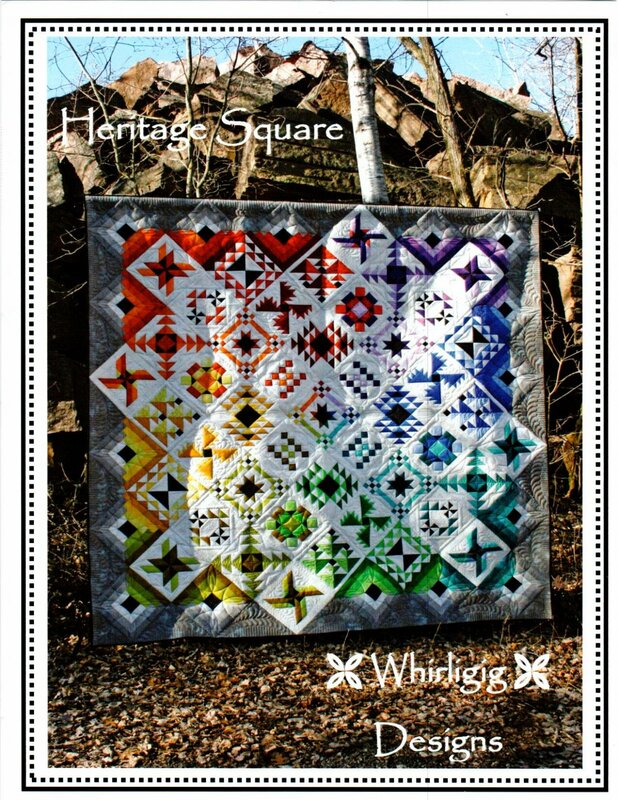 This gorgeous quilt made of solids will take your breath away! 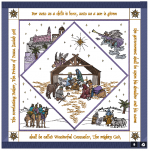 King Sized or wall hanging, learn some fabulous new techniques for piecing! !